P.T. Barnum knew how to attract an audience. 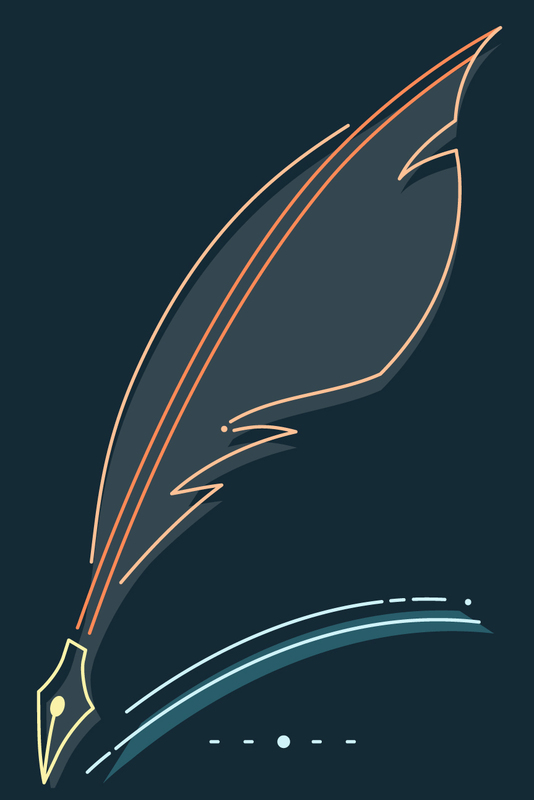 His methods make him a likely candidate as the father of modern-day advertising, PR, and marketing. His life and career were fascinating and unique, and are shared in his own words through the Life of P.T. Barnum. 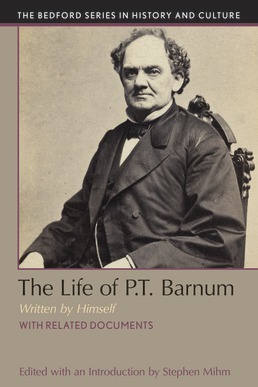 With exceprts from his memoir and additional, supportive documents, this text positions Barnum’s contributions within the larger framework of the world during his lifetime, including the distressing issues of race, slavery, and abolition. Stephen Mihm (Ph.D., New York University) is an Associate Professor at the University of Georgia who specializes in the history of American business and technology. He is the author of A Nation of Counterfeiters: Capitalists, Con Men, and the Making of the United States and the co-editor, with Katherine Ott and David Serlin, of Artificial Parts, Practical Lives: Modern Histories of Prosthetics, along with numerous peer reviewed articles and book chapters. In addition to his academic duties, Mihm is a frequent contributor to the New York Times, Boston Globe, Bloomberg, and other media outlets, and he appears regularly in historical documentaries, radio and television programs. He lives with his family on a historic farm in Georgia.